Talk about a great find. 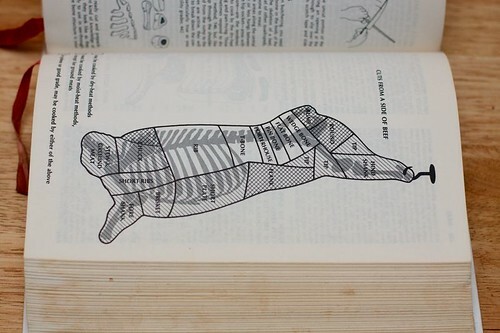 I don’t really remember what started me down the Technology section of our research library, but at one point, I found myself face to face with a 1975 edition of Joy of Cooking (WorldCat). 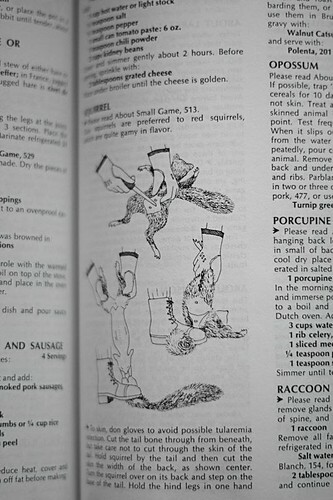 I took it off the shelf and opened it up to a random page on preparing game – rabbits and squirrels. 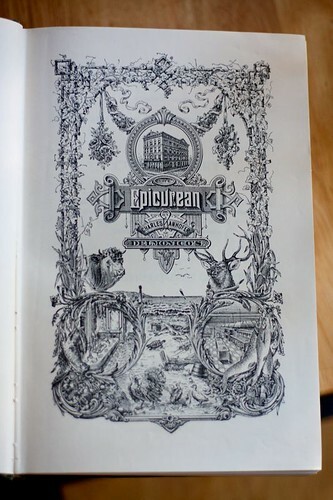 Looking around to see what else was at hand, I found a 1972 edition of the The Epicurean (WorldCat) which was an “unabridged, unedited” version taken from the plates of the first printing in 1893. Oh man, what fun! I spent about 20 minutes reading on the differences of serving a French party versus an American party versus a German party (all parties had 24 persons). Turns out the Germans don’t get mineral waters during the appetizers. 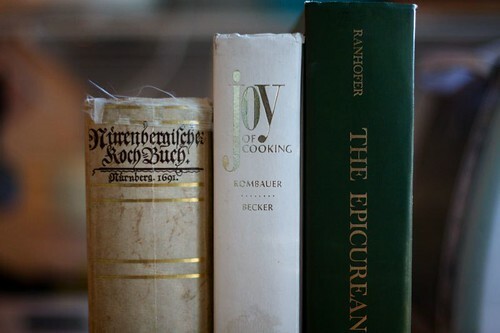 Speaking of the Germans, I kept looking around and found Spanish cookbooks, regional cookbooks from America, Kosher cookbooks and even one on the cuisine of South Africa. 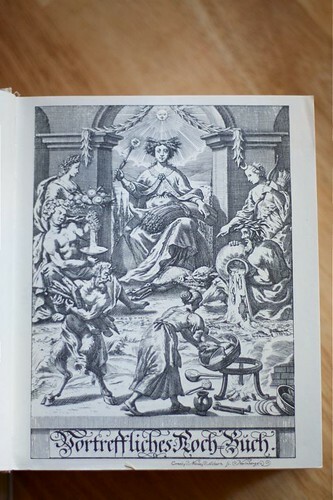 But most impressive was a 1972 printing of the Nurenburgerische Koch Buch. 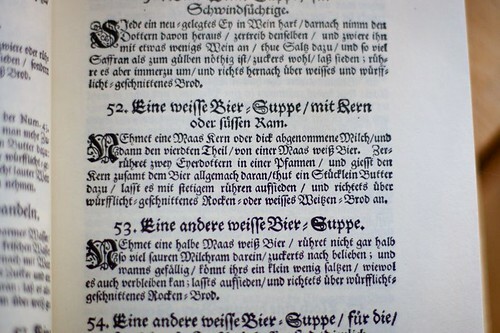 Now, I don’t know German but I think that’s a book on the food stylings of 17th century Nurenburg. I tried looking for mention of hossenfeffer to no avail. 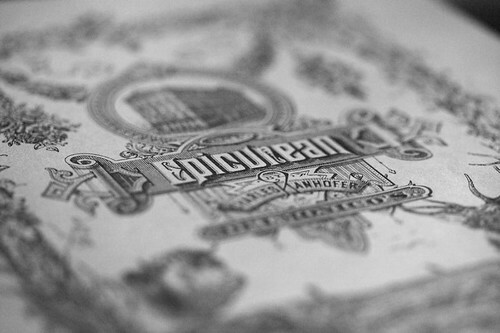 There are two recipes for French Onion Soup - one from Joy and the other from The Epicurean. I'm going to try them both out and see which taste better. Beef hasn't changed that much since 1975. In the time before photographs, people went to town on the ink drawings. Wow, looks like the printing on US paper currency. Another white beer soup? Why yes, please!